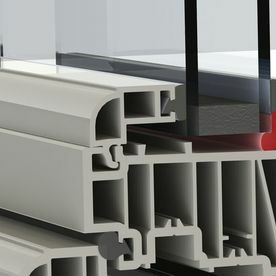 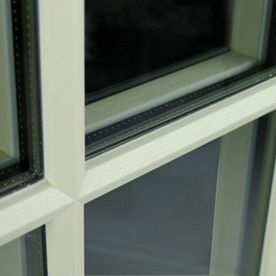 If you’re looking for the very best quality windows for your home, then place your trust in Cardinal Home Improvements. 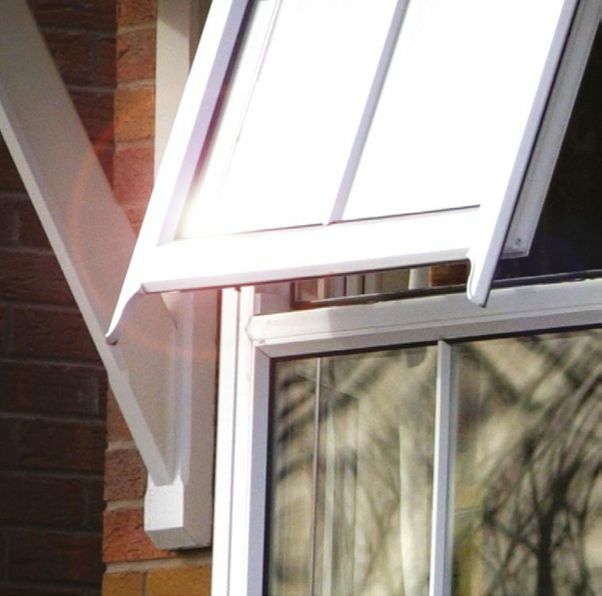 As the leading home improvement specialists in the area, we have over 20-years of window installation experience throughout the West Midlands and beyond. 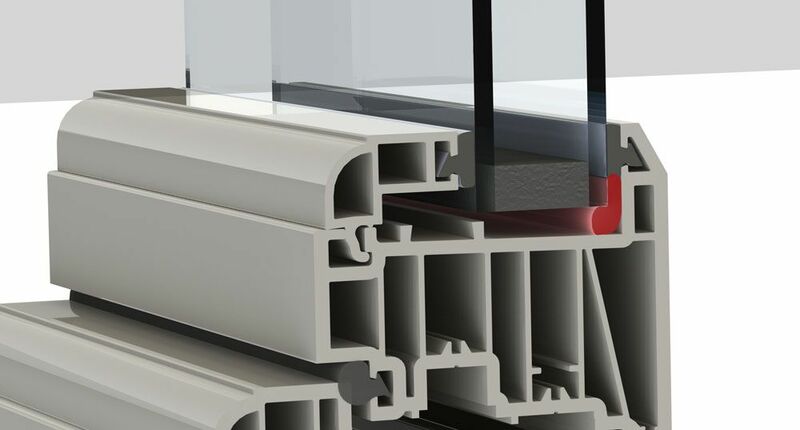 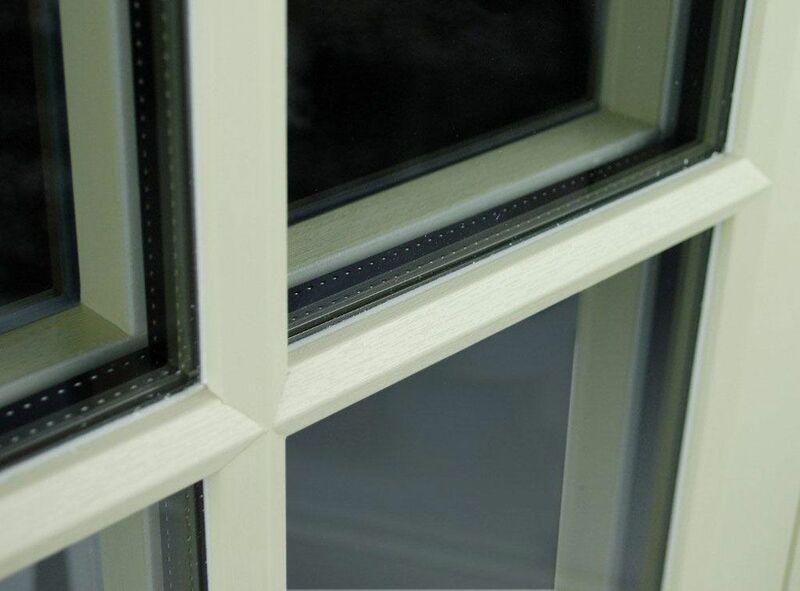 All of our windows are locally manufactured using A-rated St. Gobian glass and can be supplied and fitted as part of our unrivalled window delivery services. 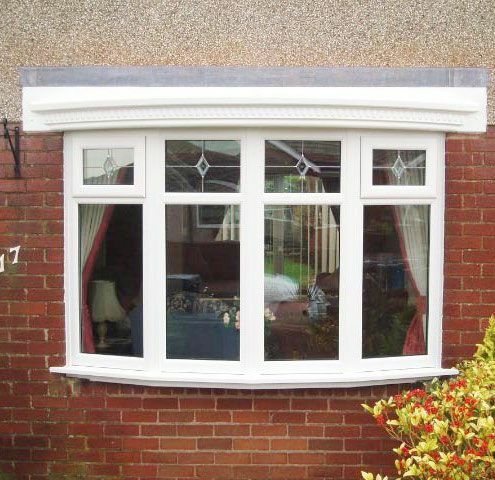 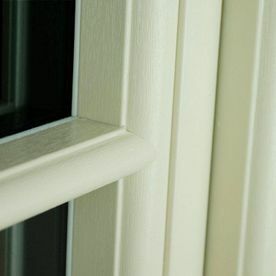 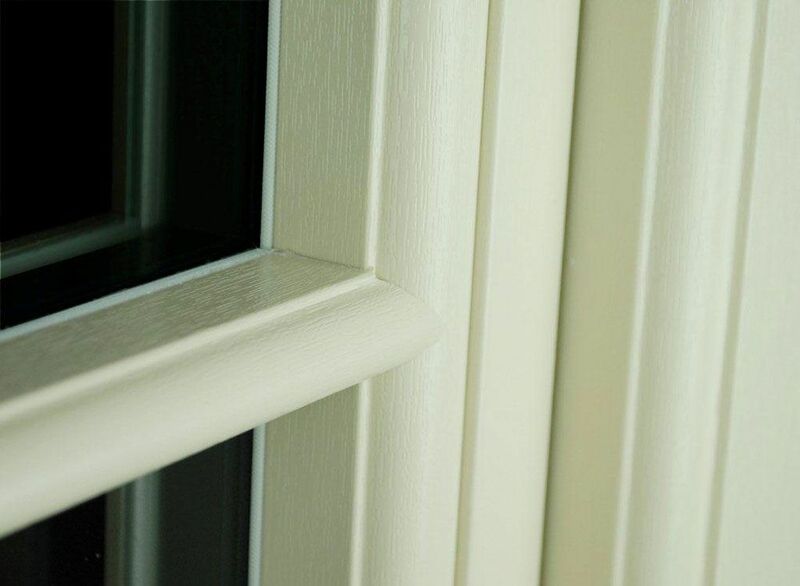 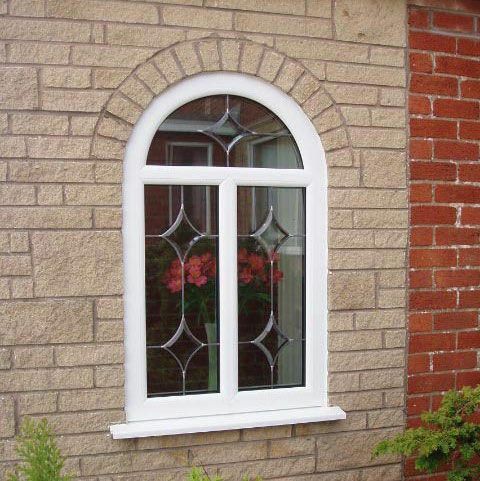 The A-rated UPVC windows we supply are from the industry specialists, Aluplast, who trust us as one of their leading local suppliers. 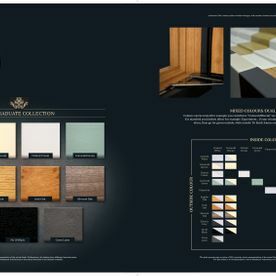 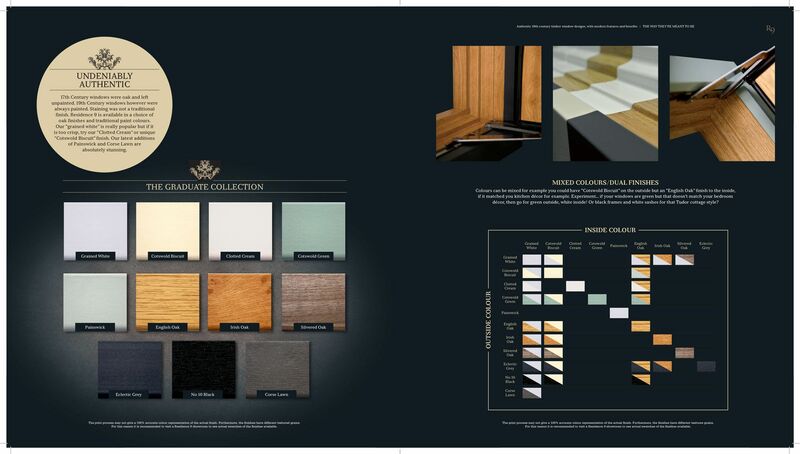 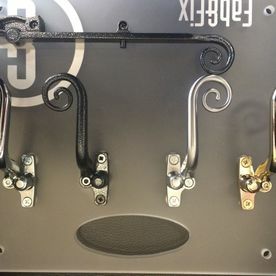 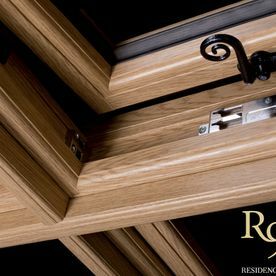 Visit our wonderful showroom today, where you can find a fantastic range of contemporary and traditional window styles with many different frames available to be viewed at your leisure. 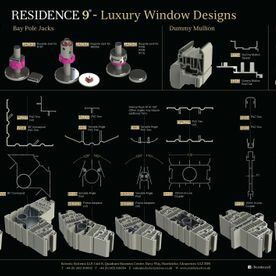 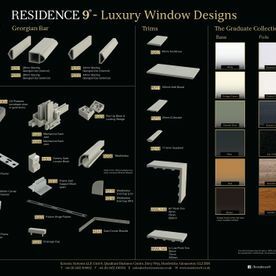 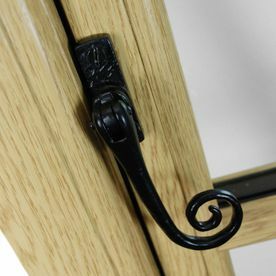 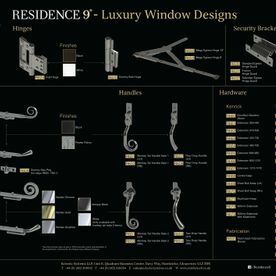 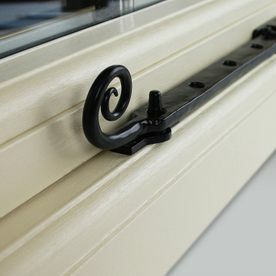 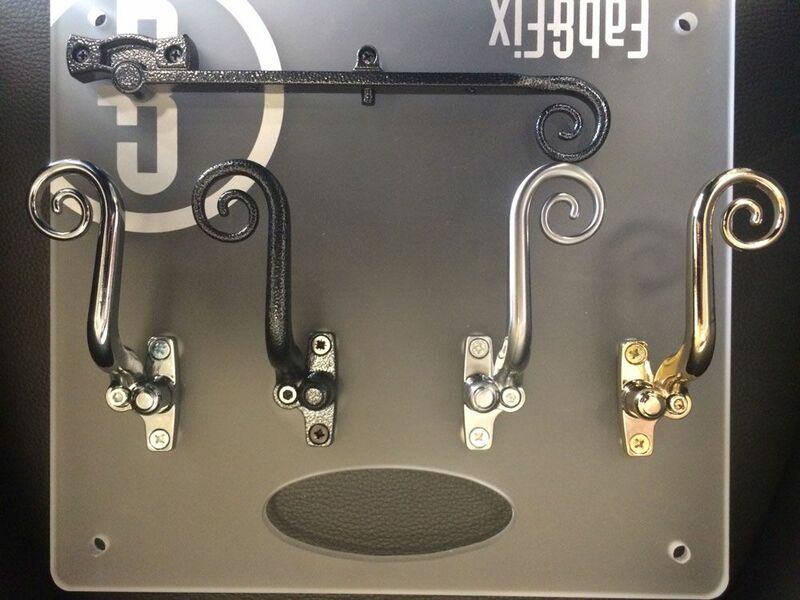 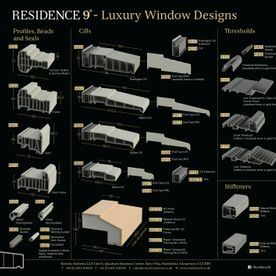 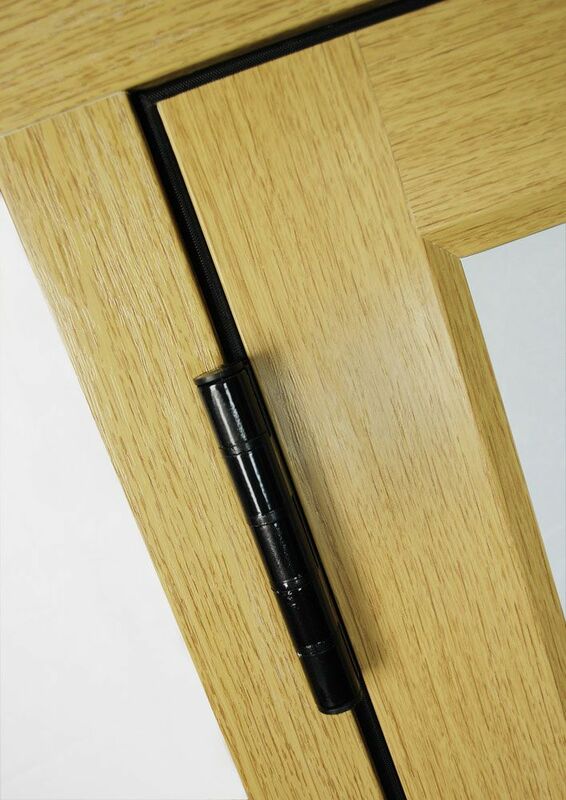 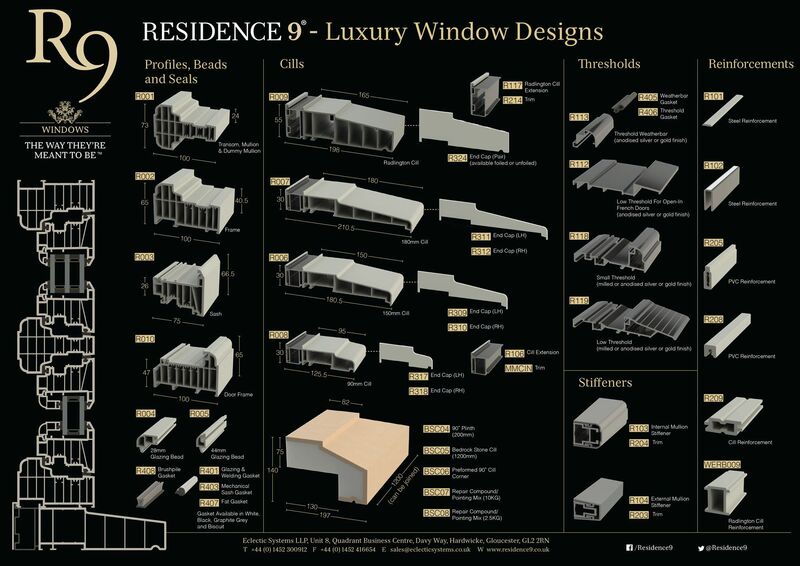 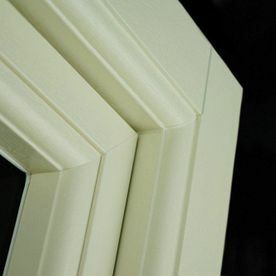 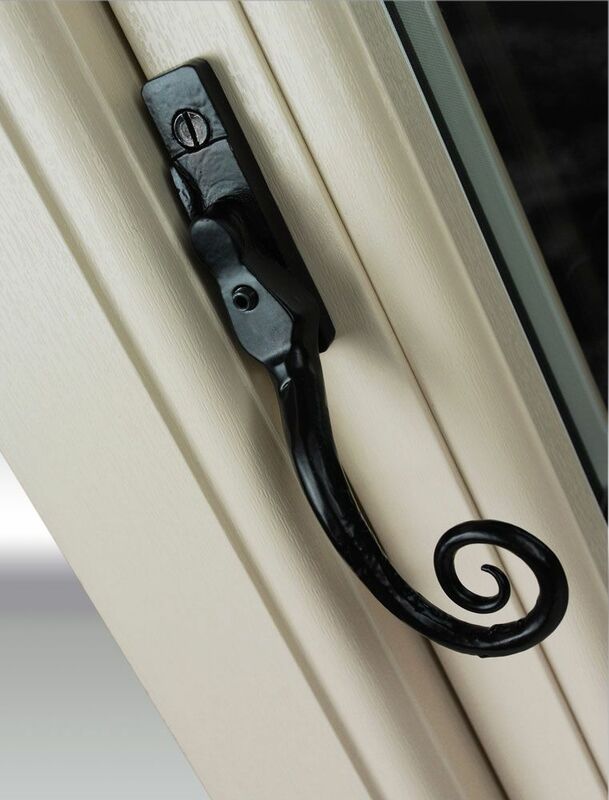 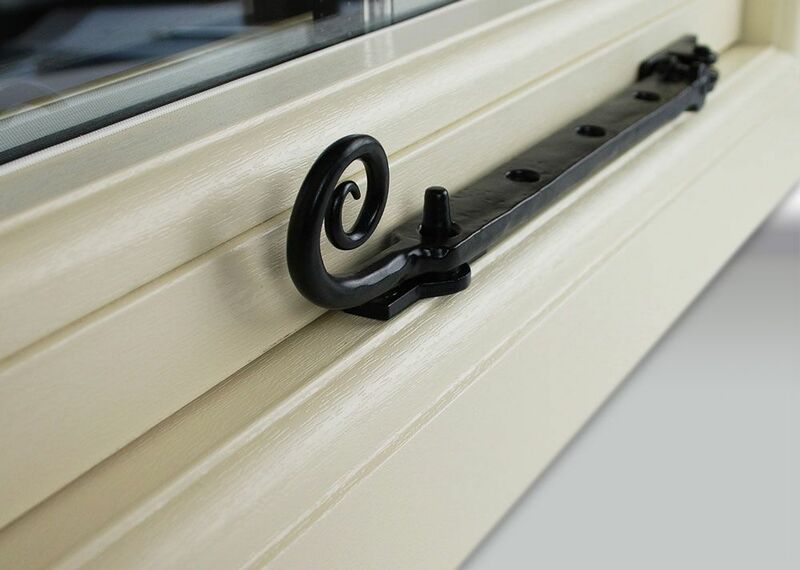 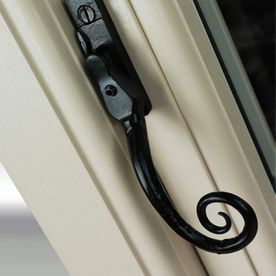 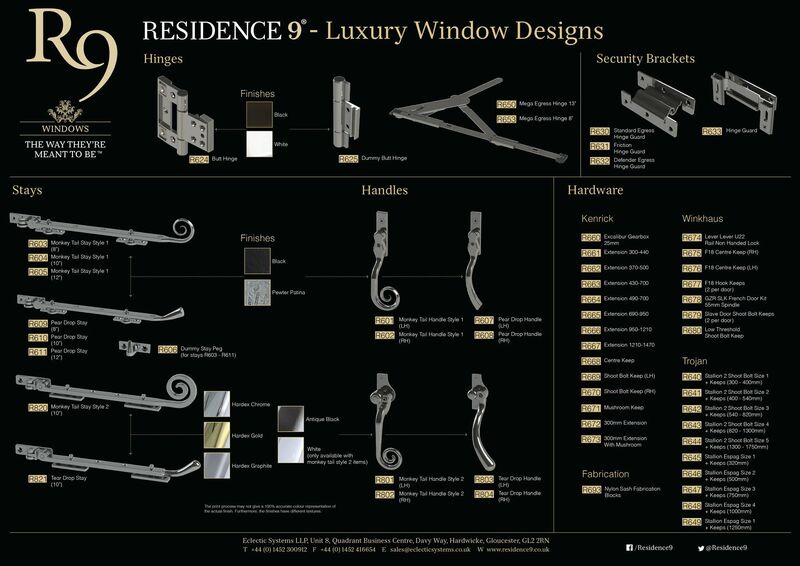 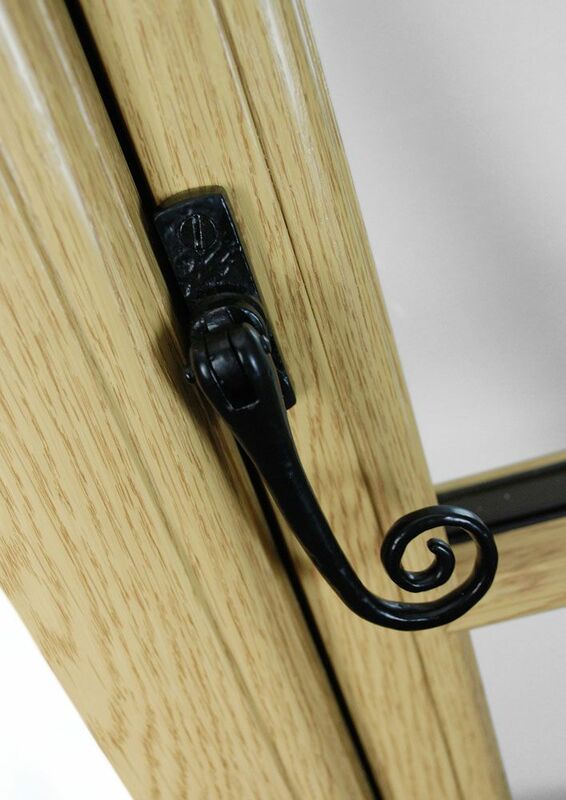 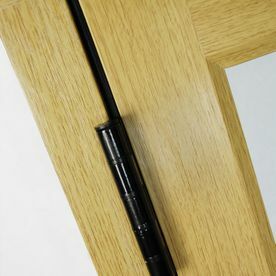 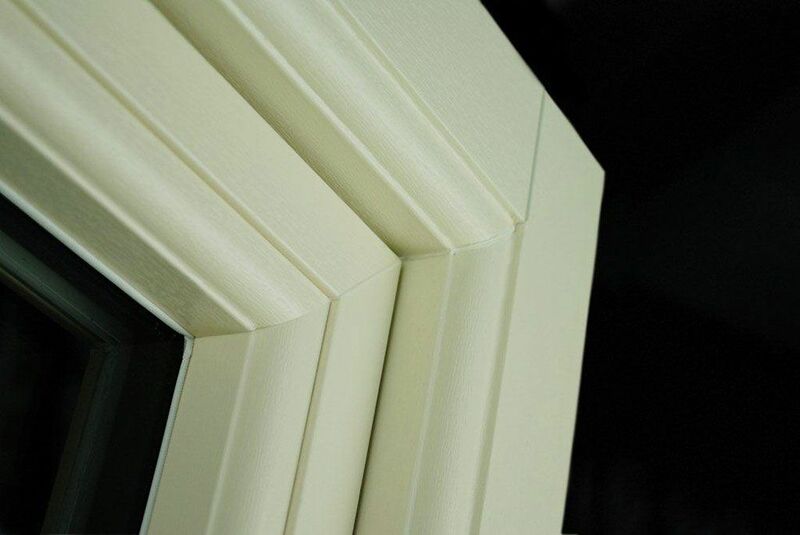 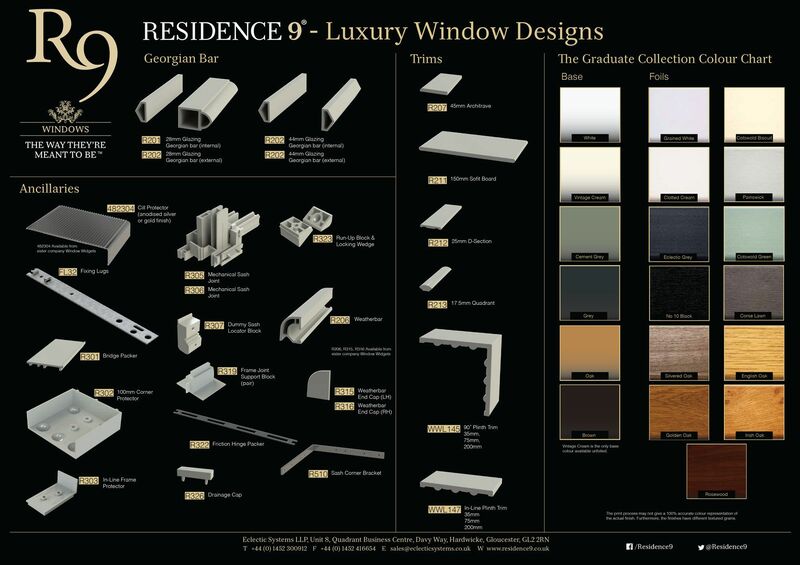 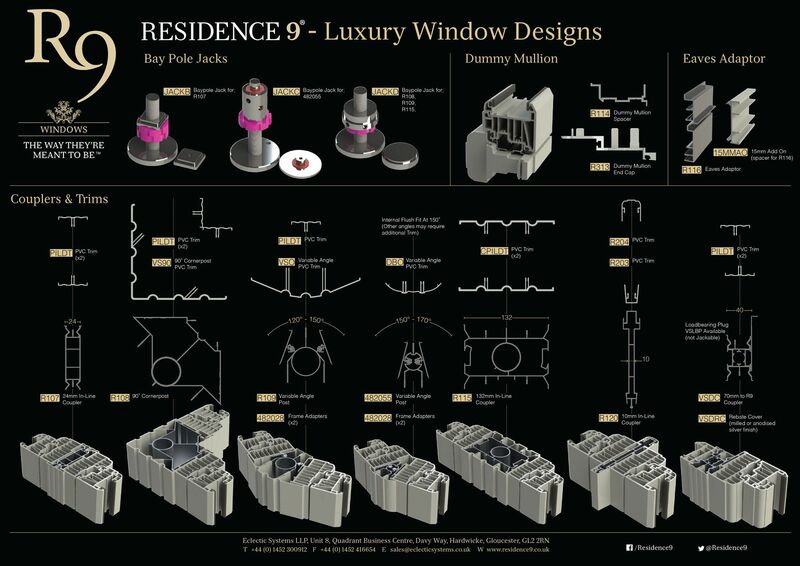 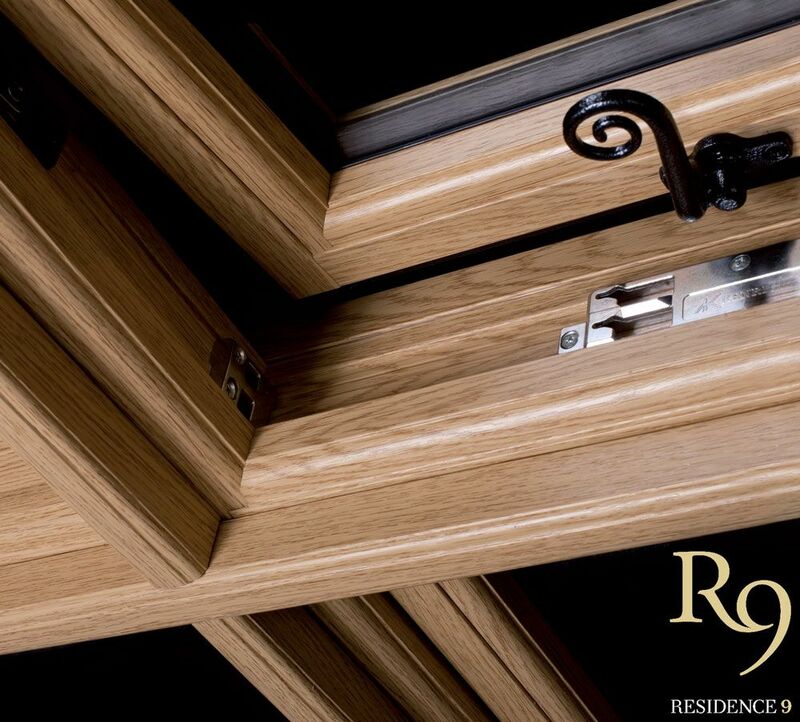 Residence 9 windows are the must have window for your home.